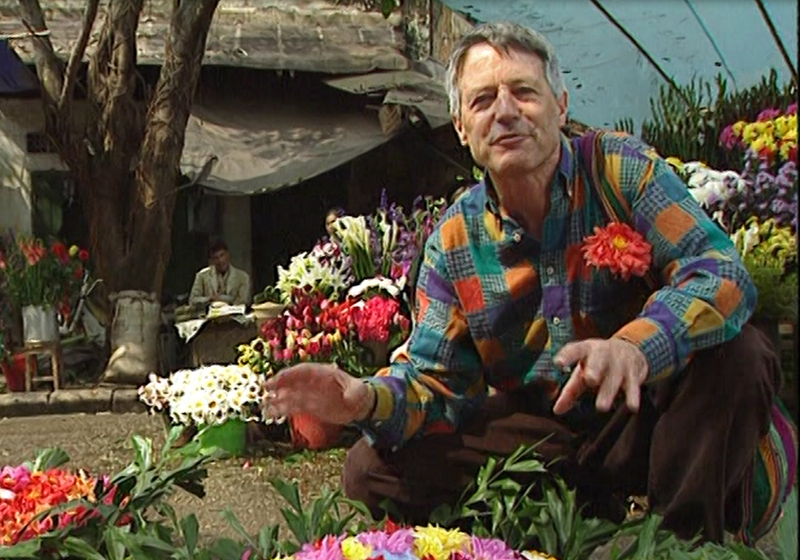 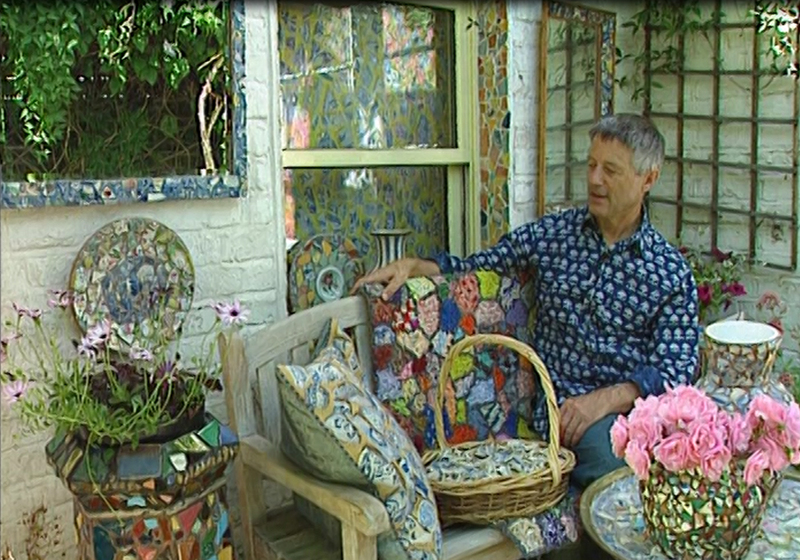 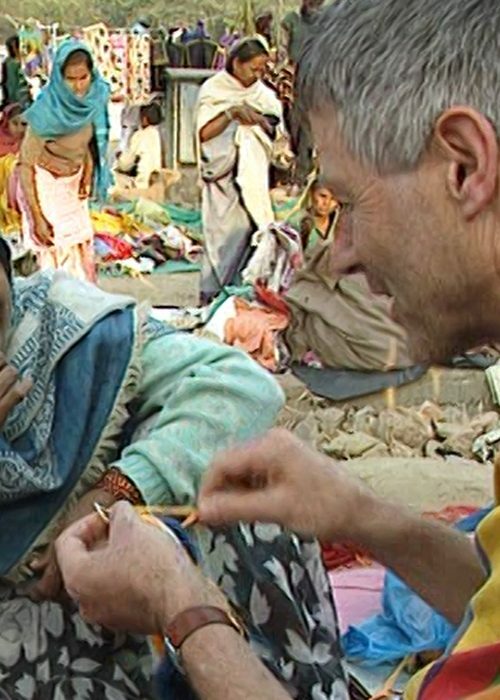 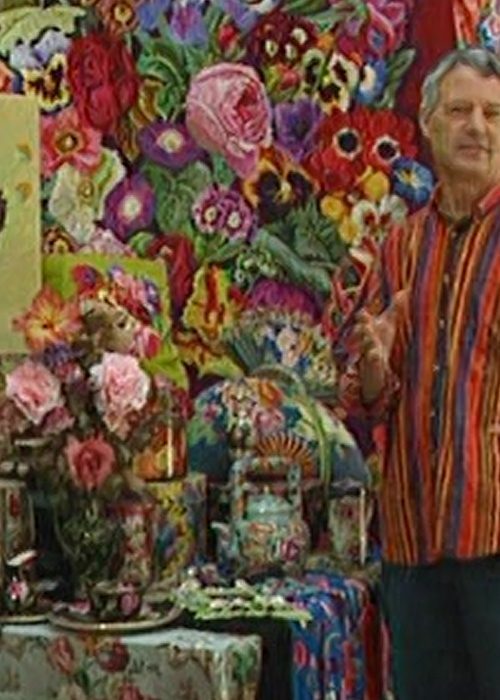 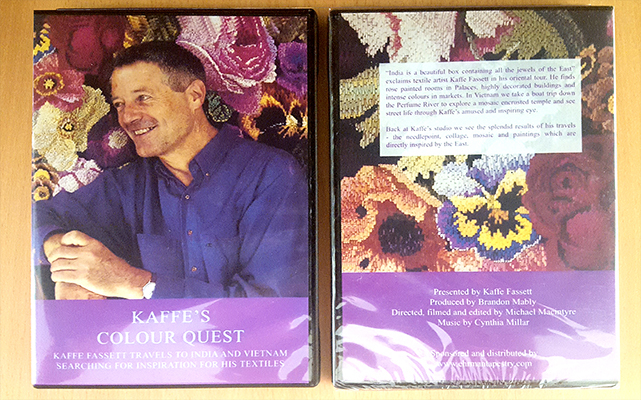 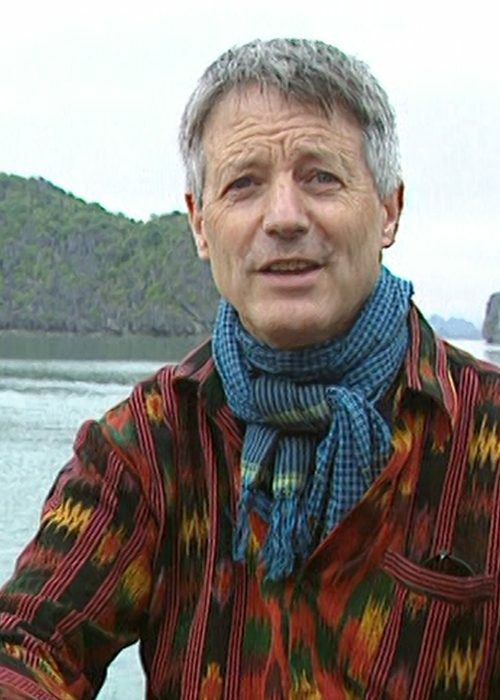 Join renown colour visionary and needlework guru Kaffe Fassett as he travels to India and Vietnam in search for inspiration to use in his textile projects, stitching and fabric designs. 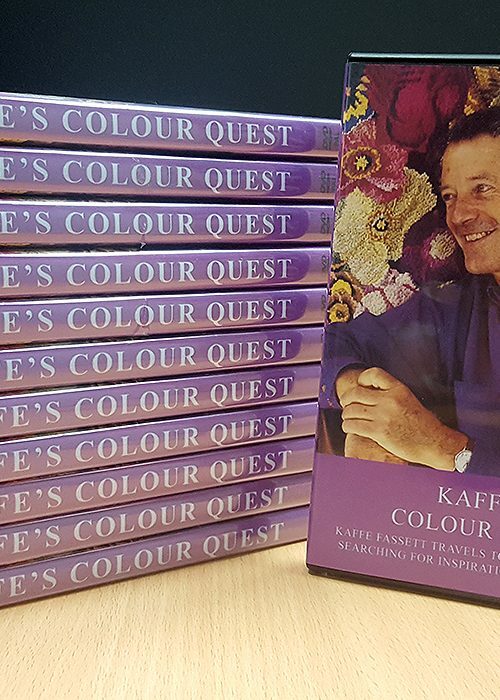 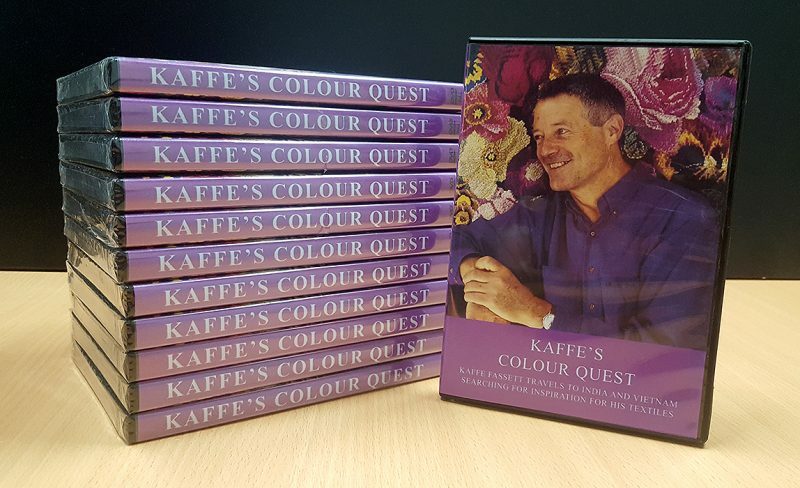 A fascinating look at how Kaffe finds the most extraordinary patterns and colour combinations in the most unexpected places. 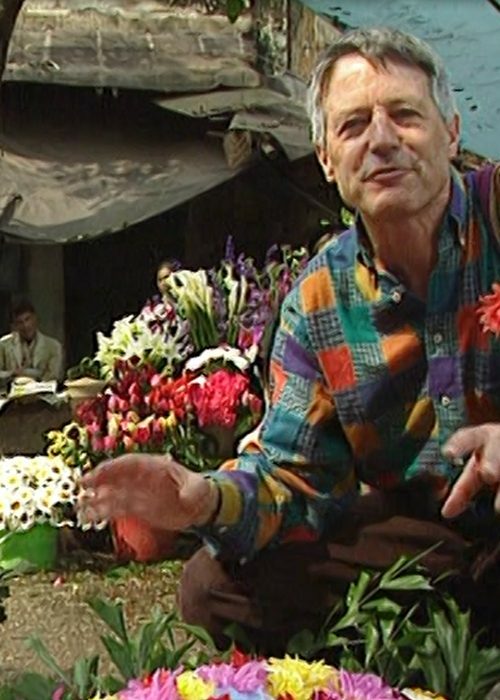 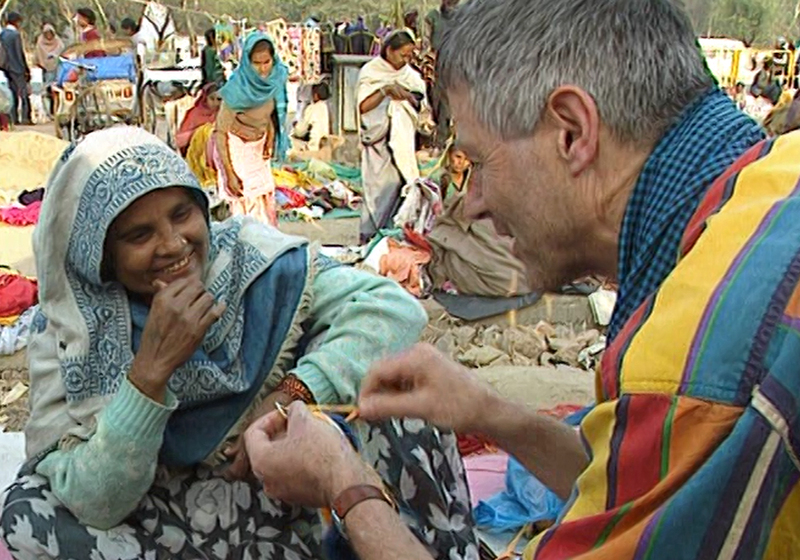 "India is a beautiful box containing all the jewels of the East" exclaims textile artist Kaffe Fassett in his oriental tour. 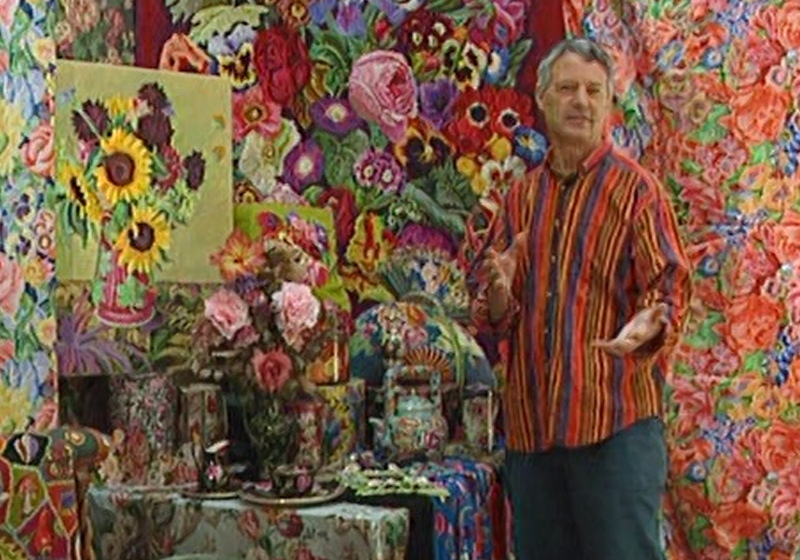 He finds rose painted rooms in palaces, highly decorated building and intense colours in markets. 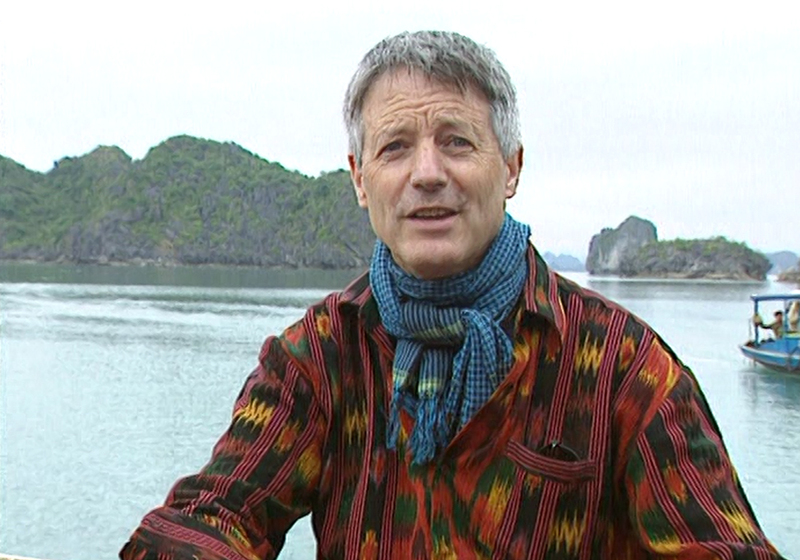 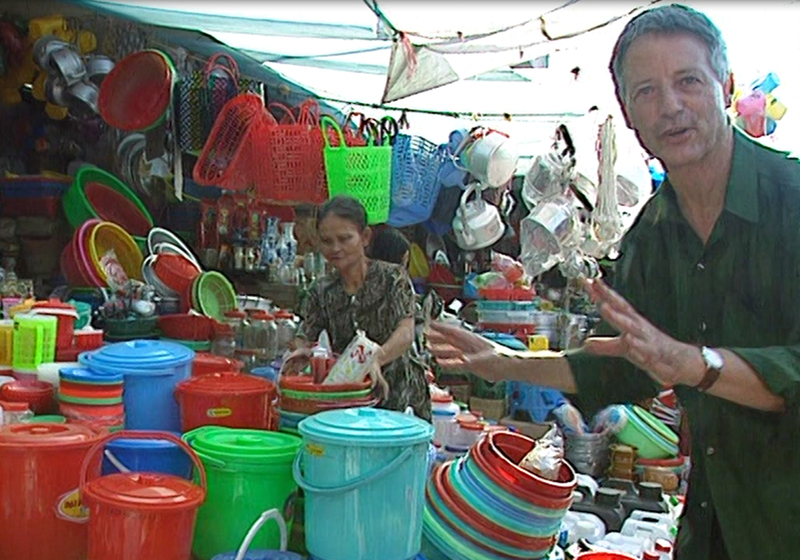 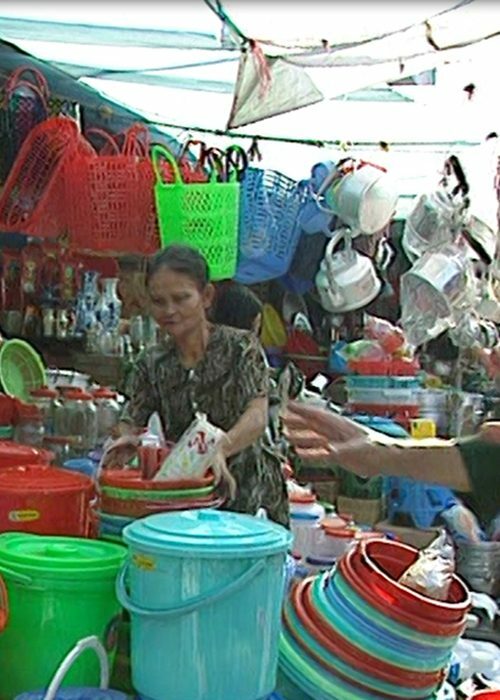 In Vietnam we take a boat tour down the Perfume River to explore a mosaic encrusted temple and see street life though Kaffe's amused and inspiring eye. 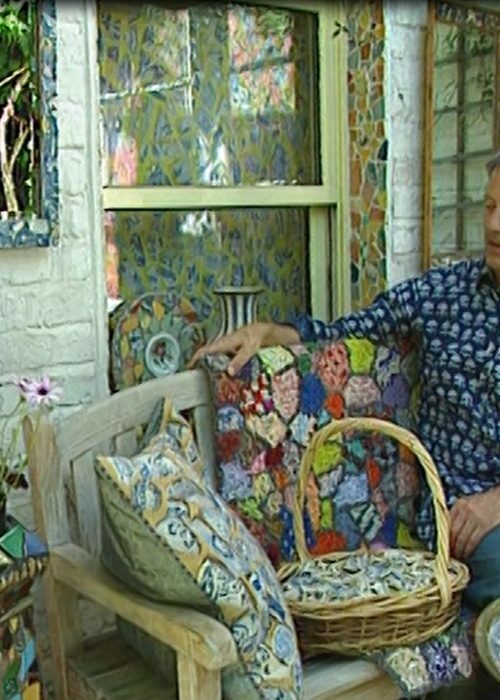 Back at Kaffe's studio we see the splendid results of his travels - the needlepoint, collage, mosaic and paintings which are directly inspired by the East. 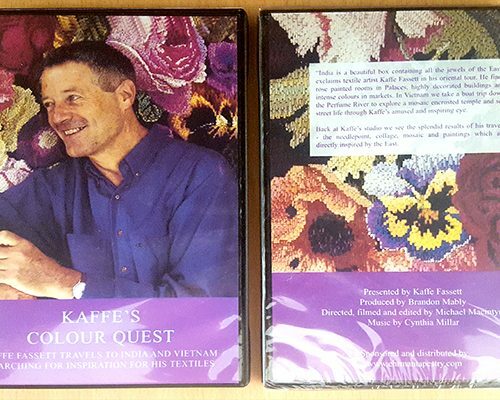 PLEASE NOTE | North American customers, if using a DVD player ensure it supports international format DVDs, otherwise you can use your computer to play this disc.